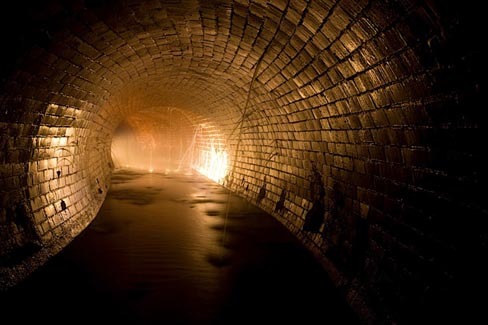 London Bridge Sewer, by Steve Duncan. To see more astonishing images from his explorations click here. I’m always delighted and thrilled and amazed when my work is translated into other languages, but I’m all those things and more right now because this is the first time this has happened for Crawlers. 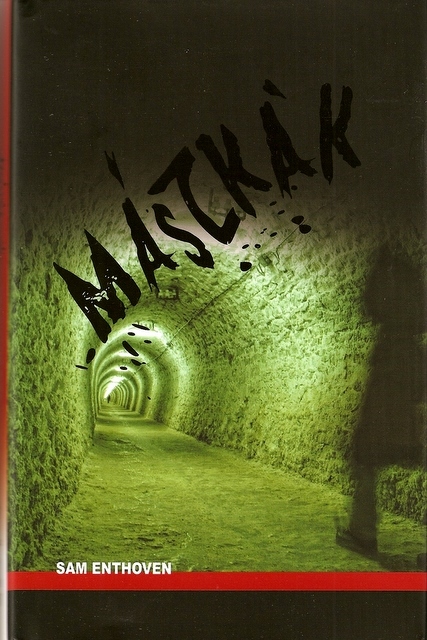 Here’s hoping Maszkak finds hordes of Hungarian readers – and horrifies them. HEE HEE HEE!